February 2016 – Has your small business grown to such an extent that 24 hours in a day is just not enough to get all your tasks done? If so, then now may be a good time to consider hiring a Virtual Assistant. As an entrepreneur of a growing business, you will probably find yourself fulfilling many different roles; CEO, Financial Manager, Sales Manager, Secretary, Receptionist. 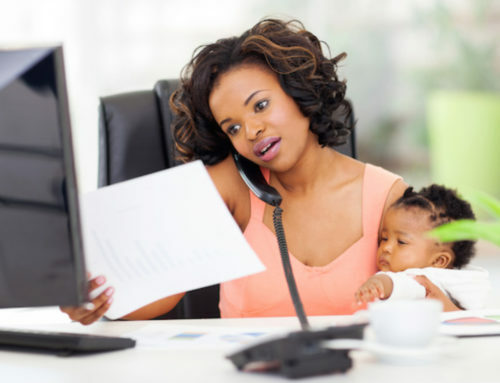 A Virtual Assistant is somebody who is able to structure your days so that you are able to focus on your core tasks and meet your deadlines without dropping the ball. They are able to work around your tight schedule, including after hours – and you only pay for the time they spend helping you. 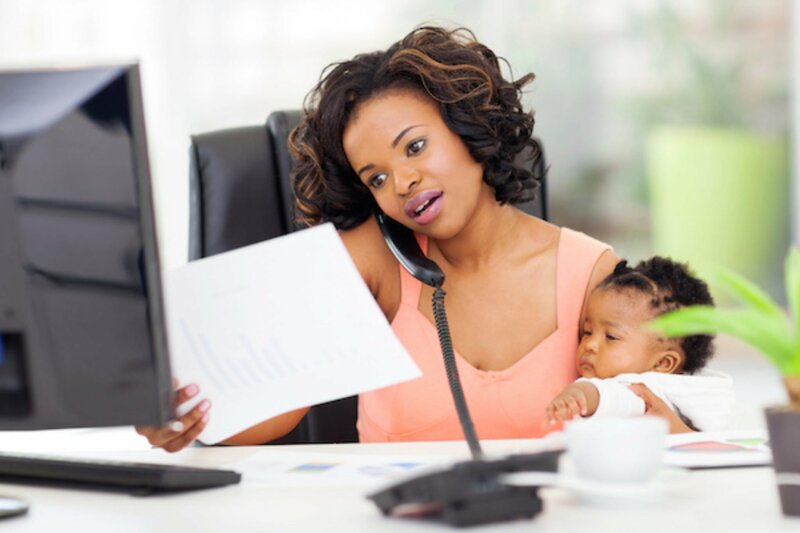 Hiring a Virtual Assistant is extremely cost-effective as you do not need to provide them with a fixed office or office equipment and stationery; they have their own. In addition, they reduce your labour costs as they function as independent contractors, minimising your stress about taxes, sick leave, labour legislation, etc. 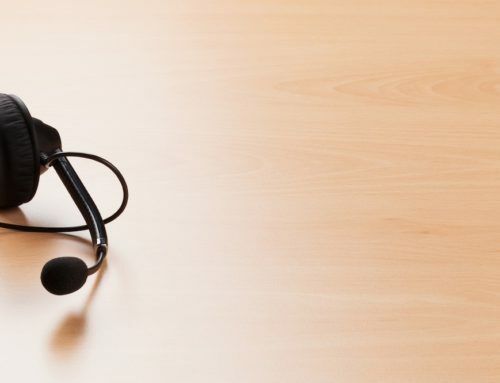 The Business Exchange has seen a need for the services of a Virtual Assistant with its tenants and is now able to offer this additional benefit in a variety of packages priced from R500. Just another way that The Business Exchange looks after its tenants. Call or e-mail us to find out how, as a tenant of the Business Exchange, we can assist you to grow your business.